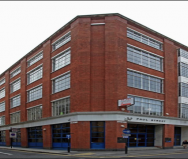 Description: A six storey freehold office building totalling 24,600 sq ft, situated in a prominent corner position at the junction of Paul Street and Luke Street in Shoreditch, London EC2. Type: Acquisition on behalf of a private property company for £9.25m reflecting a Net Initial Yield of 6.30% after the deduction of full purchasing costs of 5.80%, and a capital value of £376 psf. 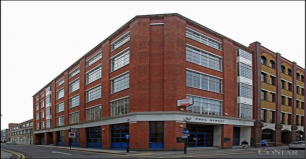 Burlington Partners acted in a joint agency capacity with Hatton Real Estate.